Each week in our new Off Duty series, we'll talk to some of our favorite chefs and industry folk around the country to find out their secret late-night spots where they like to grab a bite and a pint when their kitchens are finally closed. 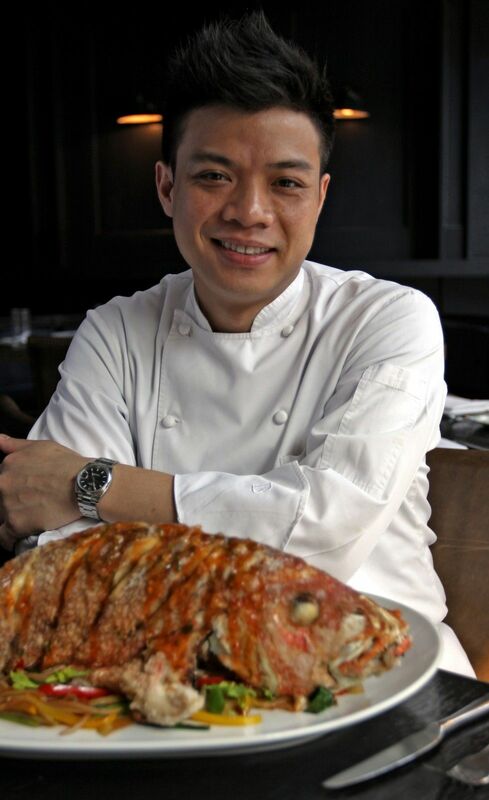 Next up: Hung Huynh, winner of Top Chef Season 3 and the executive chef behind Manhattan's CATCH and The General. What's your favorite hole-in-the-wall or late-night joint you like to go to when you're finally leaving your own restaurant? 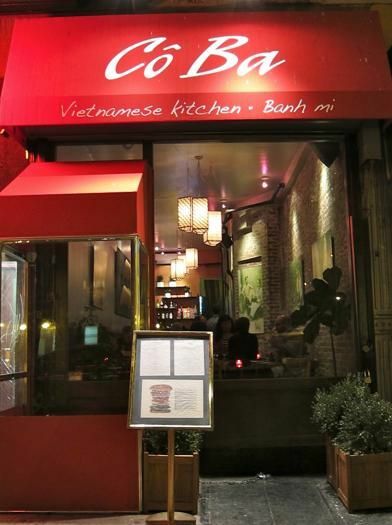 My favorite late night joint is CÃ´ Ba on 17th and 9th Avenue [in New York]. It's a Vietnamese restaurant -- it's not a hole-in-the-wall but it's casual and intimate. Since I work in the neighborhood, I walked by and found it myself. I've been going there for two years now, about 2-3 times a week and have become friendly with the people there. Bun Cha Hanoi and Oxtail Pho soup, [which are also] my favorites. I always order extra dishes to go with them. I love the flavor of the fresh herbs and grilled meat that goes with the Bun Cha Hanoi. It's a room temperature dish with fresh rice noodles that comes with a chili lime dipping sauce and is seasoned with peanuts. It's very refreshing and mixes the perfect flavors. The Oxtail Pho is one of the best in the city. They use the oxtail meat and bones and it has an intense beefy broth flavor. It's better than anything you can find in Chinatown, and I always get extra beef.